Ever watch a video with so many things going on, you need a few extra views to make sure you took it all in? Well, have we got something for you. 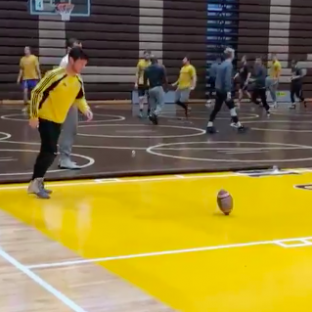 Here’s a clip, from Tuesday’s Wyoming wrestling practice in Laramie, of Wyoming wrestling assistant coach Ethan Kyle spinning a football on a hardwood floor, lining up a kick from inside the paint, and launching the ball into the opposing hoop while wearing a pair of black tights. C’mon @SportsCenter, this is fully #SCTop10 worthy! This is one of the most all-encompassing trick shots out there. 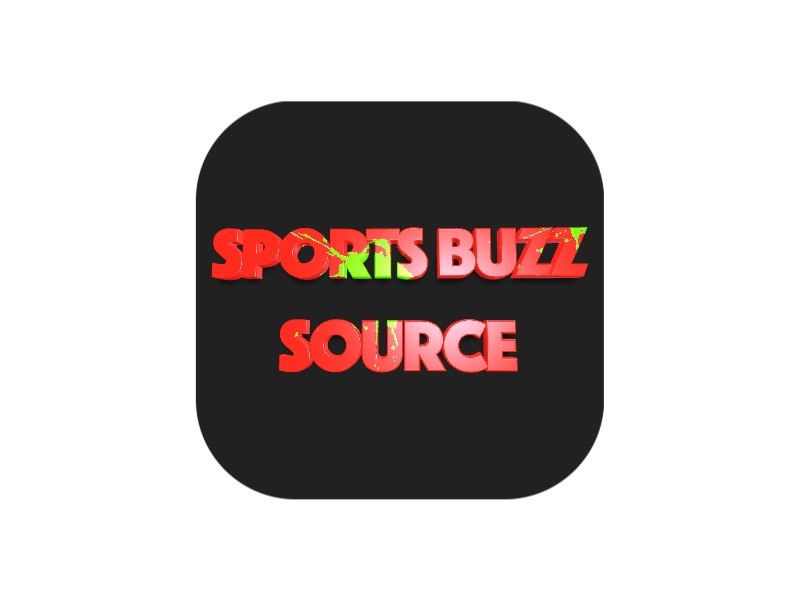 We’ve seen facets of this before — the full-court shot, the spinning football kick, the head coach doing something wild and fun — but this one throws ‘em all together in a Wyoming-flavored casserole. Leafing through the glossary of football trick plays, this one seems like a new entry. Wyoming’s next dual meet is Jan. 12 vs. CSU Bakersfield, where hopefully Roadrunners’ head coach, Manny Rivera, tries his foot at a spinning football full-court trick shot contest.